Still Competes with Google Drive and Microsoft in terms of synchronization and backup, Dropbox offers a new offer for professionals. 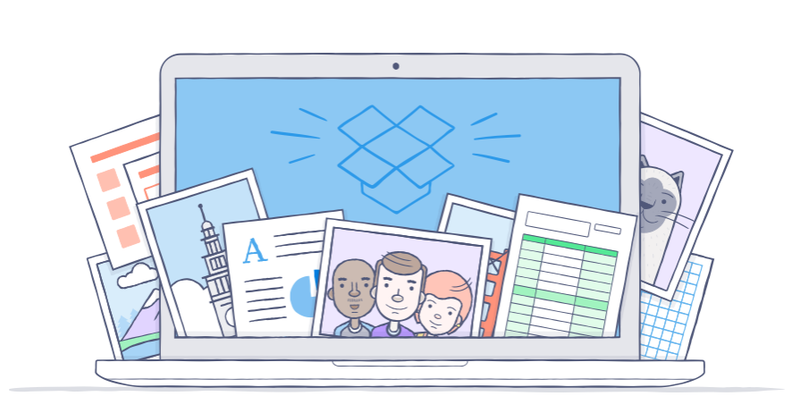 The solution comes to online Dropbox Pro, with a package for 9.99 dollars per month. It offers 1 TB of storage and dedicated functionality. The new offering provides Dropbox storage space much broader than free space, that open to visitors. In its free version, Dropbox dedicated to each account storage space of 2 GB. Pro ​​version, the space goes to 1 TB. Access from any device still possible, but the "pro" also includes the ability to set up additional settings. A file can be shared read-only instance, with specific permissions. Shared with third parties links can be secured by a password and an expiration time. Similarly, security is further enhanced with the ability to erase data from a mobile app remotely. A particularly useful aspect for professionals who also use Dropbox on a mobile terminal and the fear of data theft. The backup solution also provides data encryption.